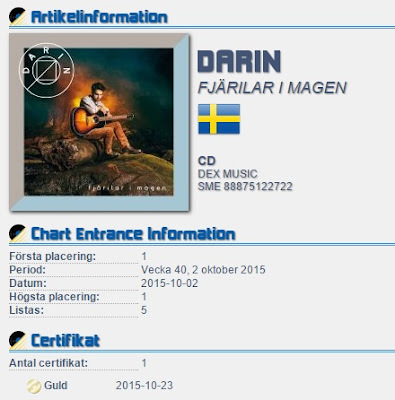 In its fifth week of charting in the Top 6, Fjärilar i magen finally achieved a Gold certification in Sweden! This comes as a big news for Darin, since its fifth gold certified studio album (without counting Darin which sold platinum in 2005). 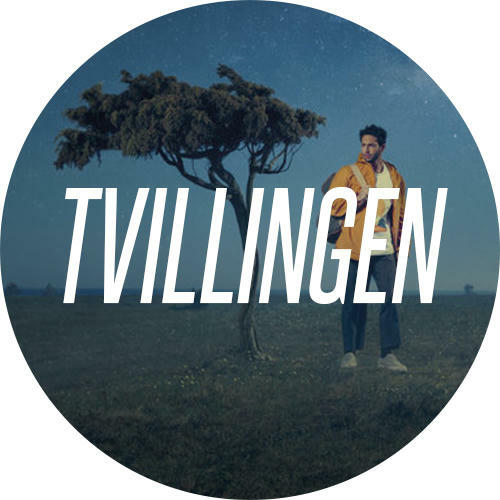 Also, last week, Ta mig tillbaka got its third platinum certification, making it Darin's first self-written single to achieve this status and the longest to stay in the top 60 official singles chart (32 weeks and counting). After his successful first China tour, Darin stopped by Indonesia to do some promotion of "Exit", which we remind you it was released recently across Asia and Australia and can be purchased here. Watch his performance of "Nobody Knows" live at A Night With Judika down below. 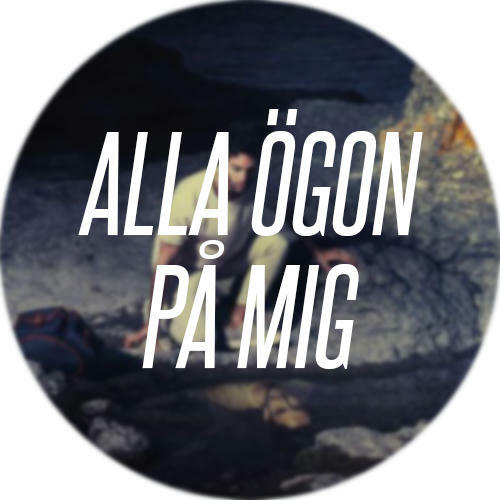 Back to May this year, Darin was a guest at the Swedish show Moraeus med mera, where he premiered "Juliet", before we even knew that would be a single. 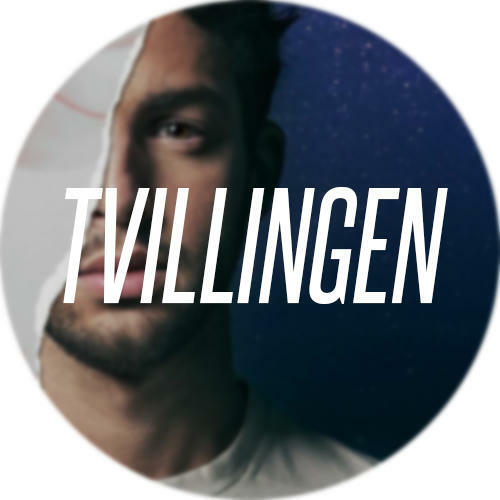 The first episode of the show aired yesterday on SVT. Watch the full episode here, including the performances of Ta mig tillbaka (8:17) and Juliet (38:28). As you may have noticed from the thousands of pictures posted on Instagram and Facebook during the latest days, Darin is currently on an intense promoting tour across Asia. While promoting his album "Exit" at a radio program in Korea, Darin happened to cover Taylor Swift's "Blank Space" in a so perfect and dramatic way that it would even amaze the original singer. Watch the acoustic performance down below. "Exit" is out in Asia and Australia now! Darin's sixth studio album "Exit" has finally been released in Asia and Australia, both physically and digitally. The tracklist is similar to the original version released in 2013, with "Nobody Knows" being the first track in the album instead of the tenth (and last). You can purchase the album on your local iTunes store here.